The Jennings is a response to a deceptively simple call: to create a beautiful place to eat. The geographic chevron was a key inspiration of this custom set, which consists of a dining table and six matching chairs. Repeated in the natural folds and fractions of stones of all sizes, its ability to imprint a history of physical changes in the landscape has always fascinated me. 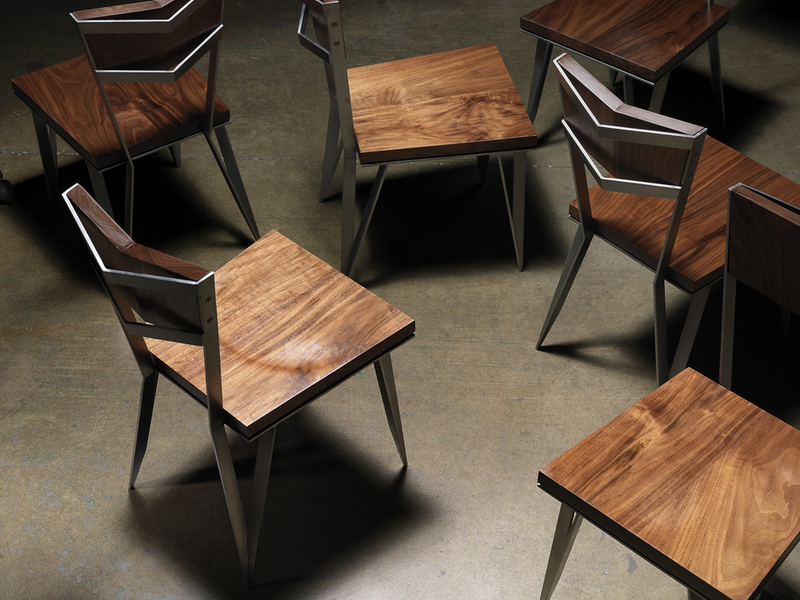 I sought to translate the chevron’s visual resonance into sculptural elements that would tie all the aspects of a dining set together, giving it an elegant and ergonomic dimensionality. 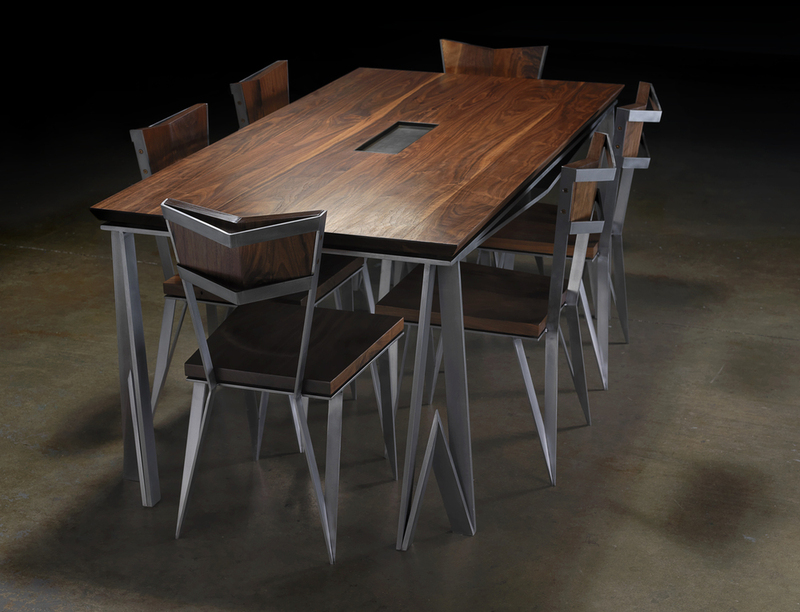 Table: 72 x 36 x 30" | Chairs: 17 x 17 x 34"